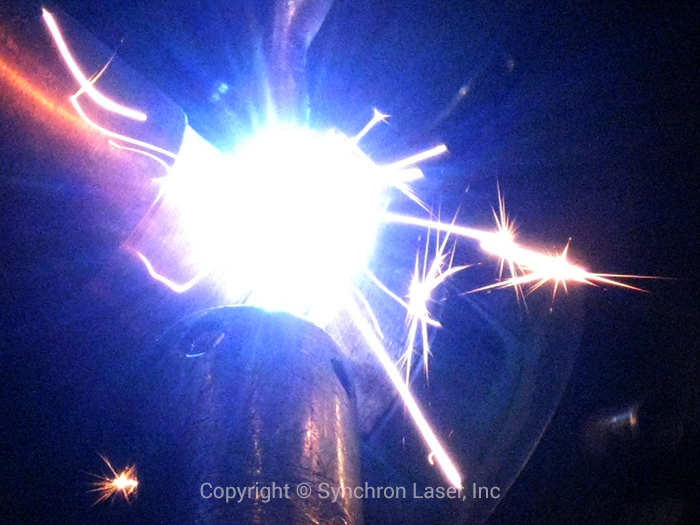 For clients who have requirements that require proof-of-concept, Synchron Laser can offer laser process development services. 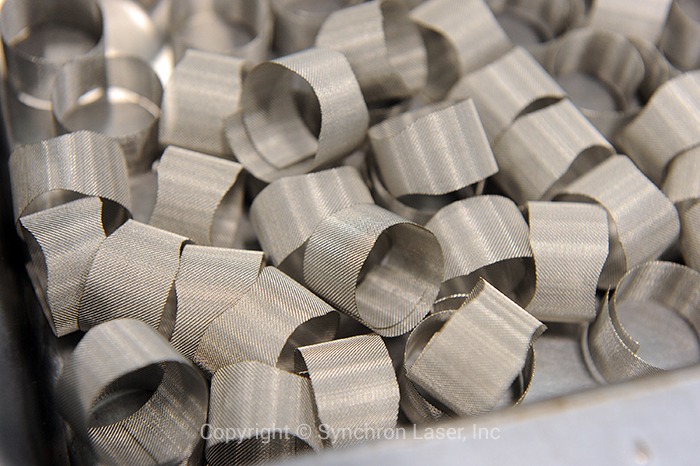 We will work with you to develop a plan to realize your goals, whether it be to reduce manufacturing costs, minimize defect rate, develop an environmentally-friendly process, or simply find a way to turn an idea into reality. SLI will partner with you to help determine a path to success.